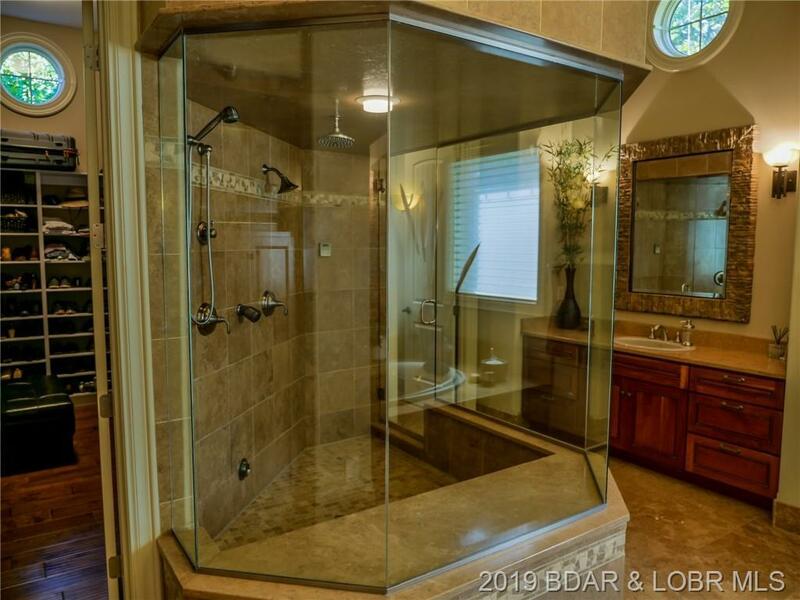 Never on the market before! 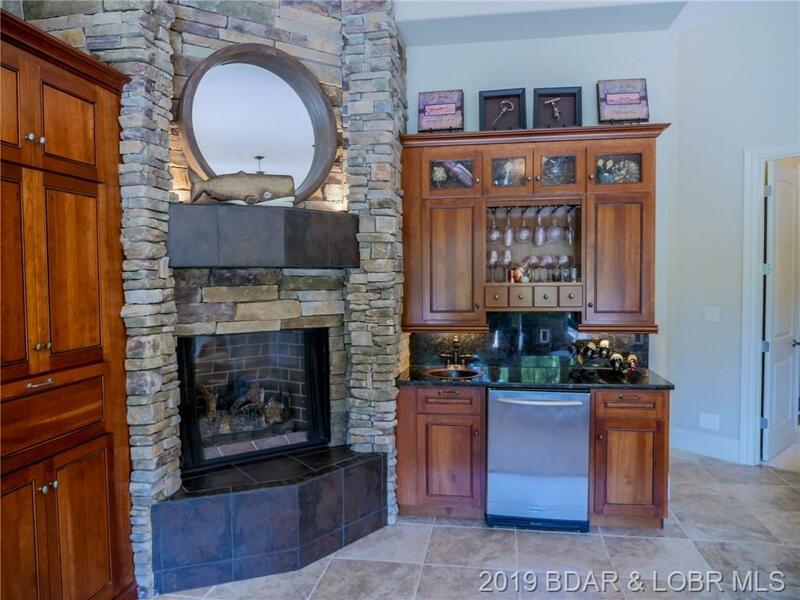 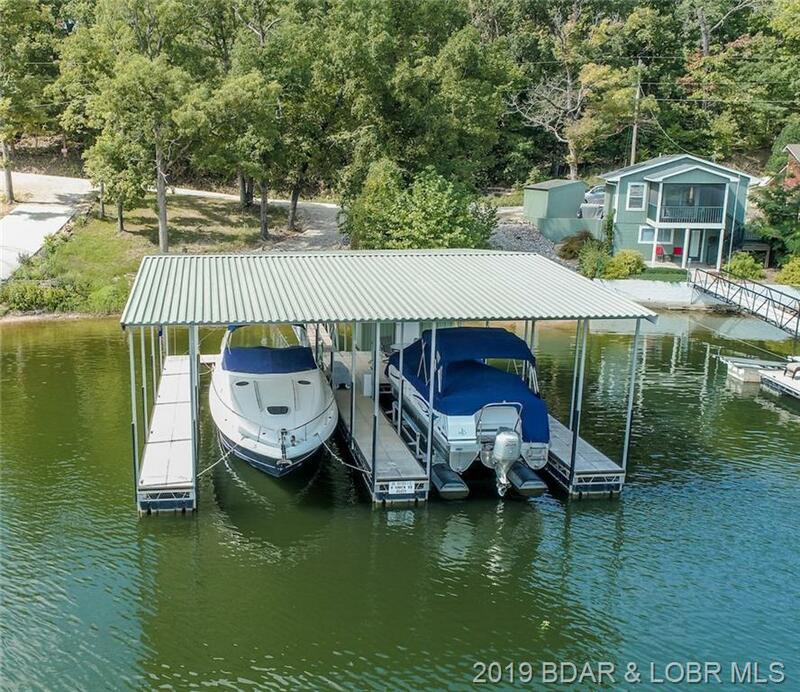 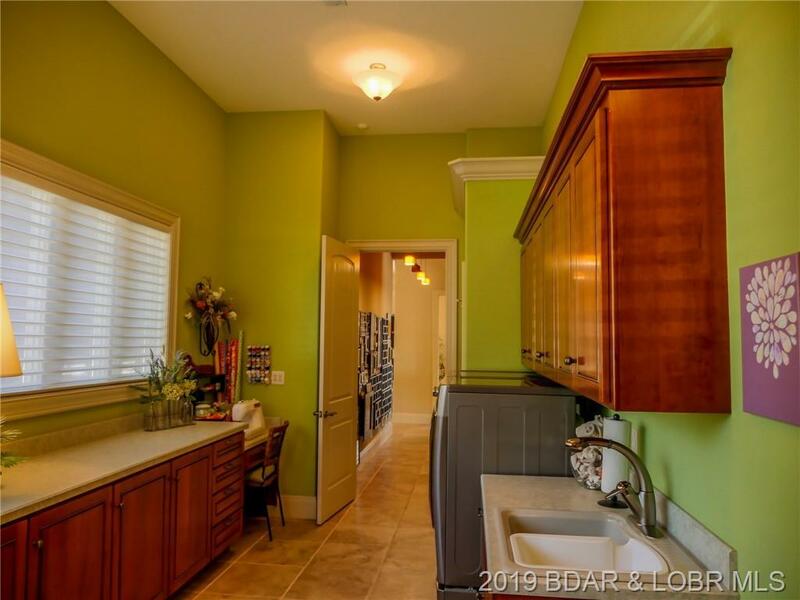 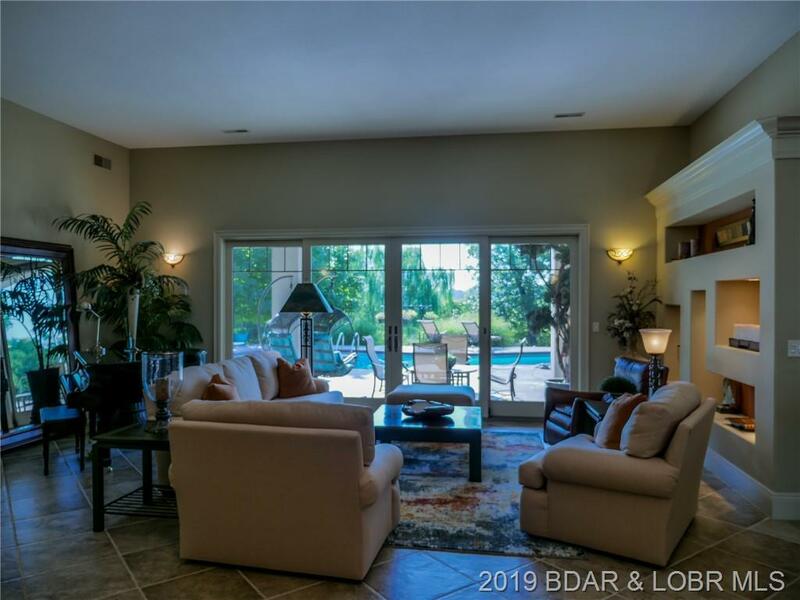 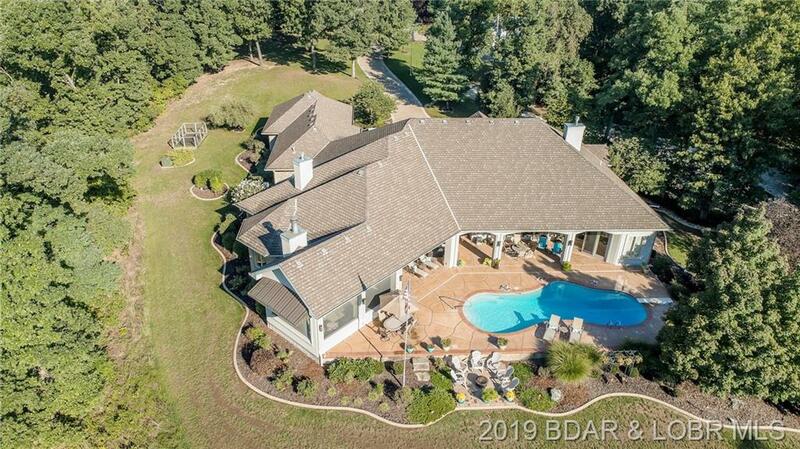 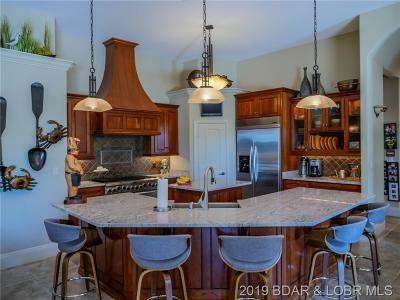 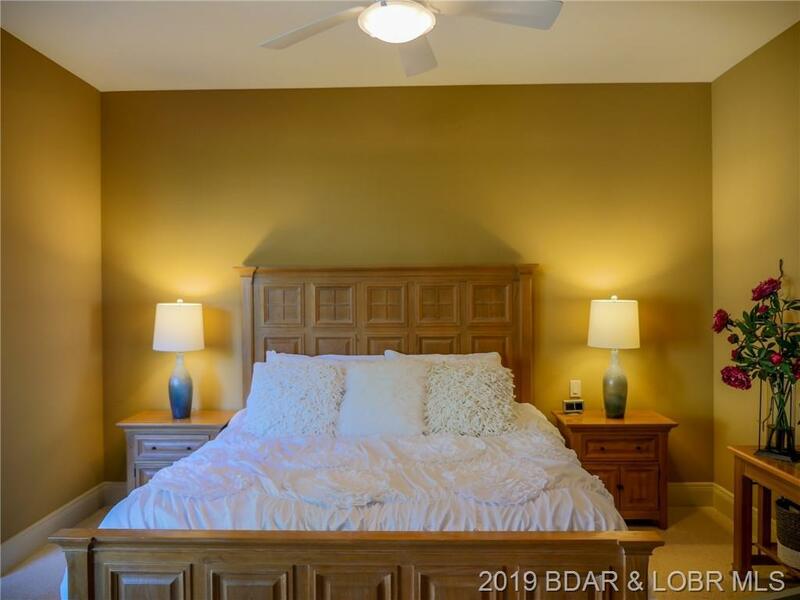 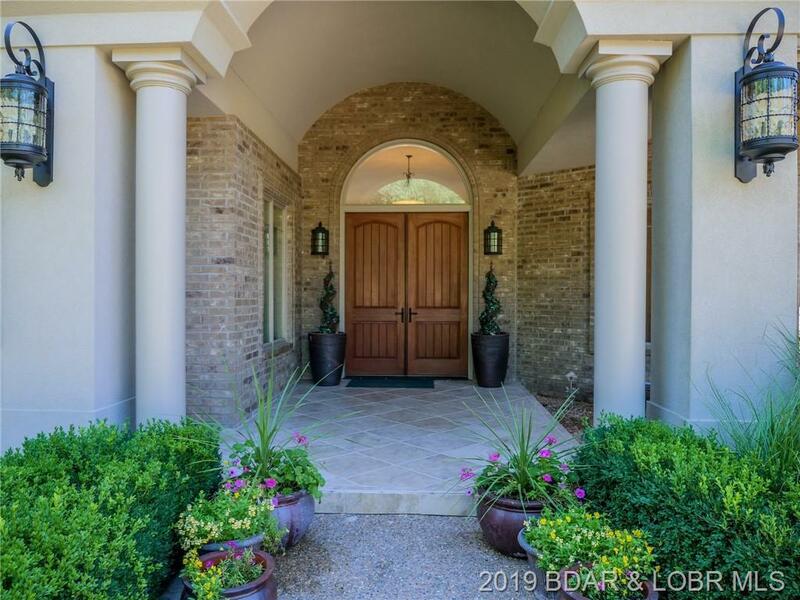 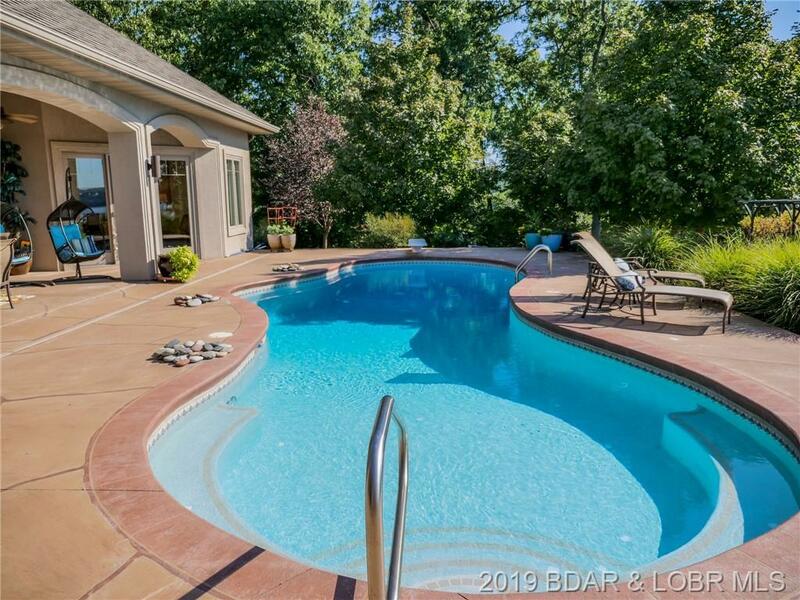 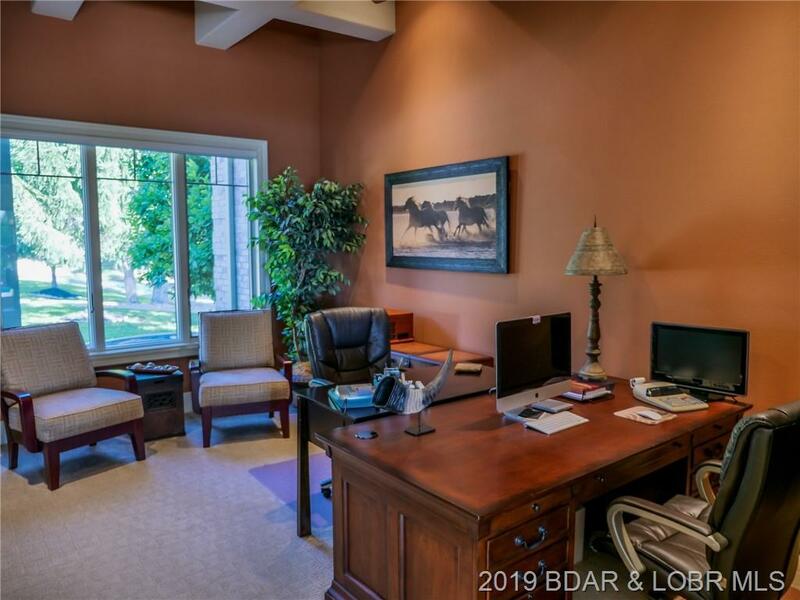 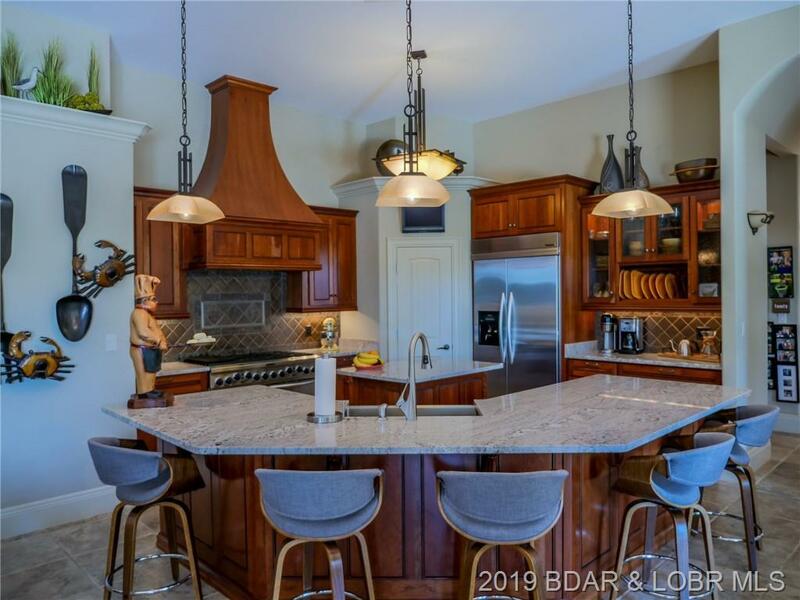 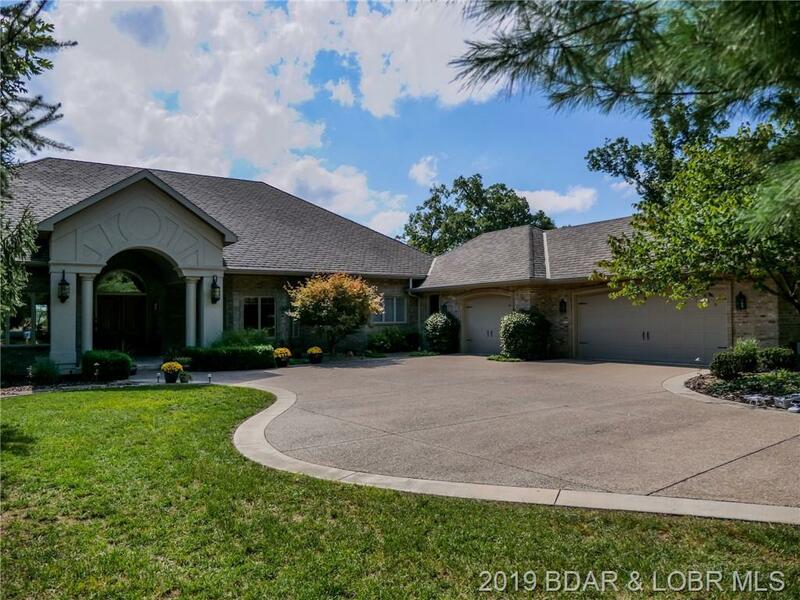 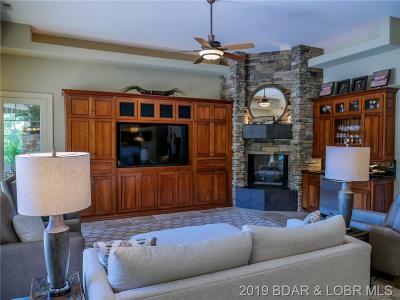 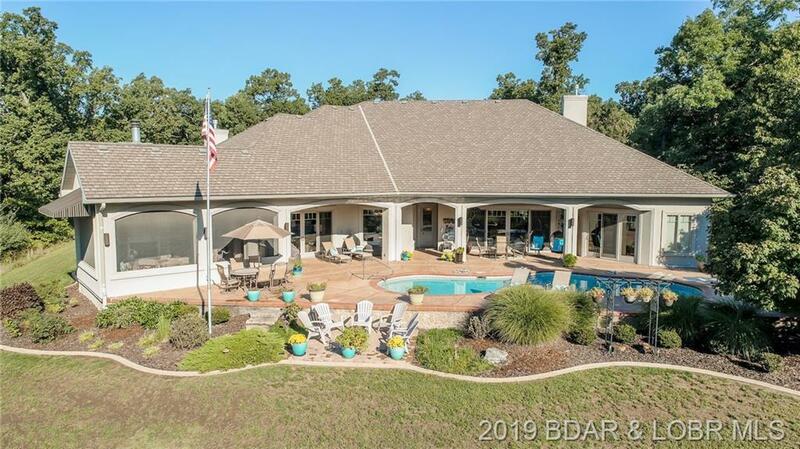 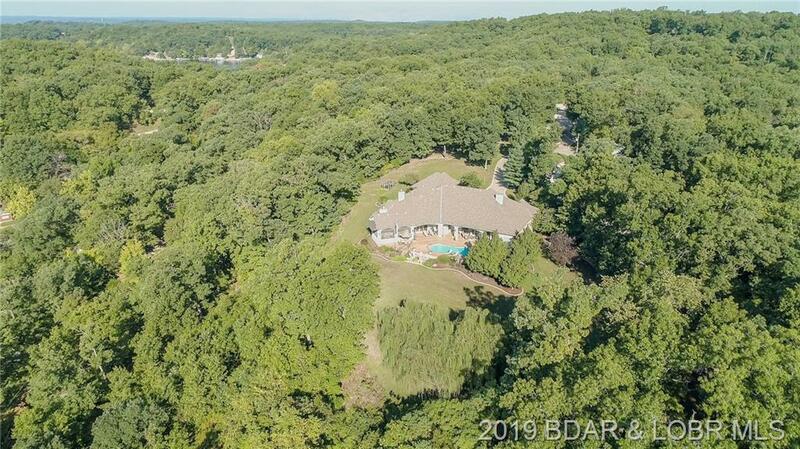 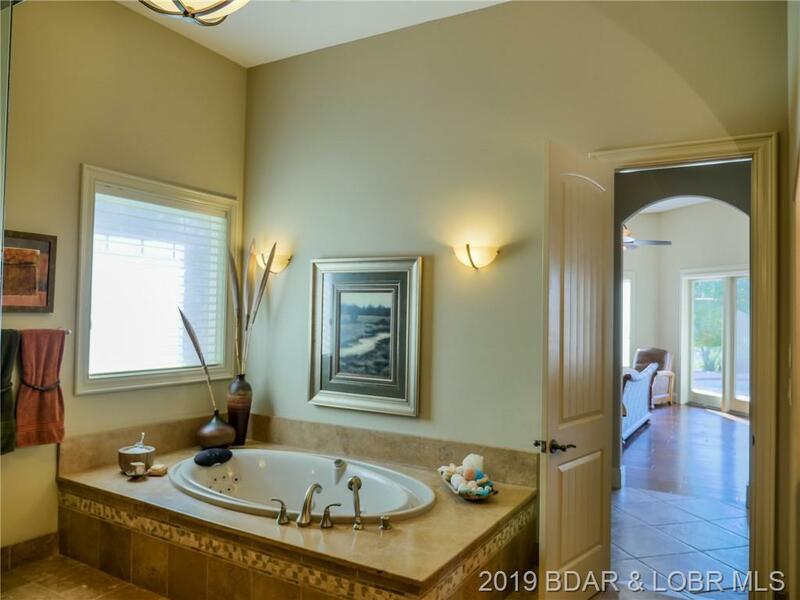 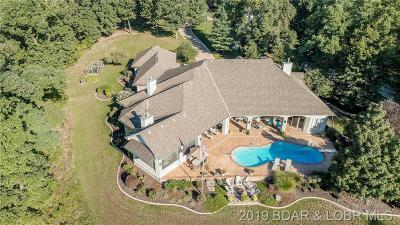 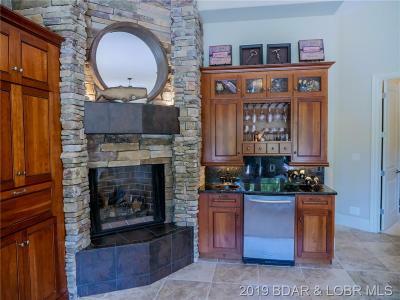 This incredibly well built home has every amenity you need plus the property includes 7 acres, 100 feet of lakefront, 2 well dock in a no wake cove, private pool and 30x40 heated shop! 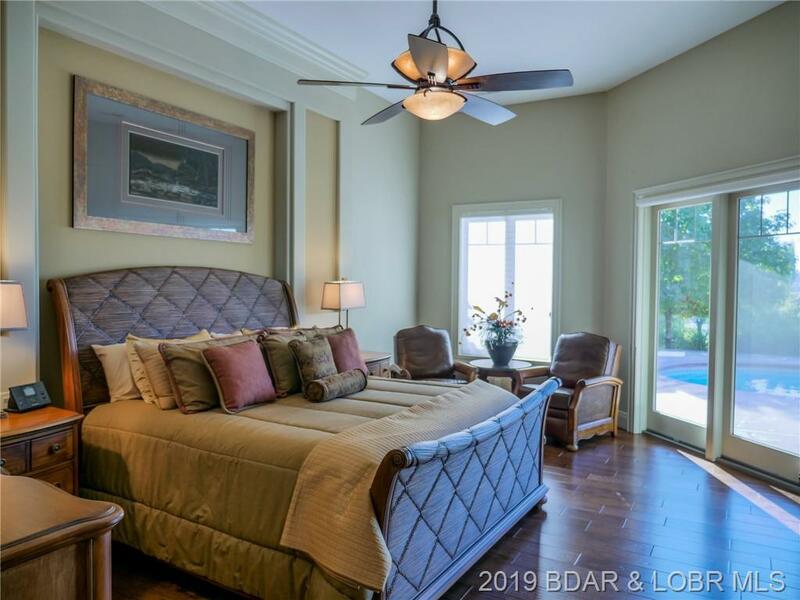 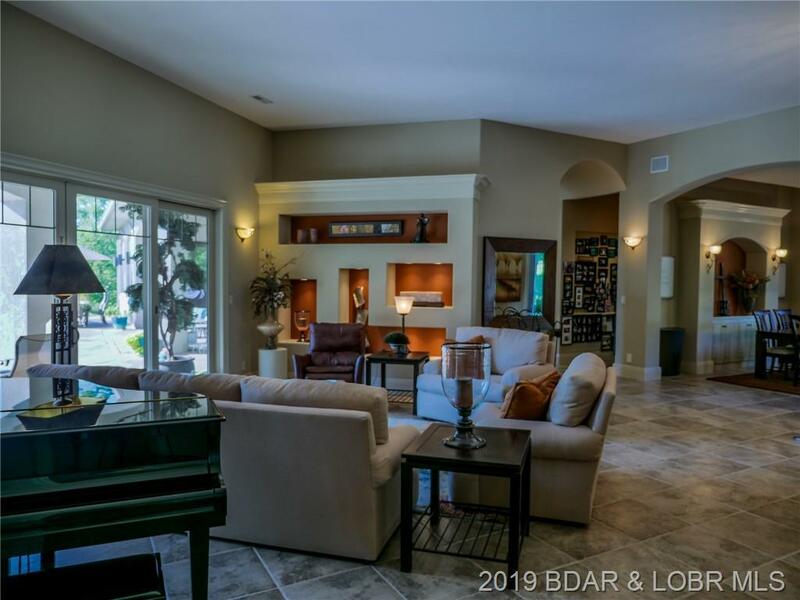 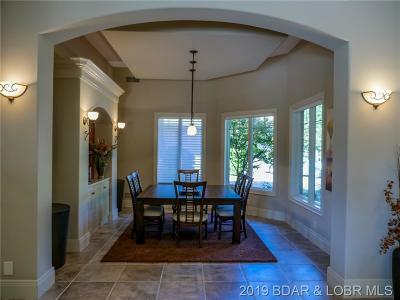 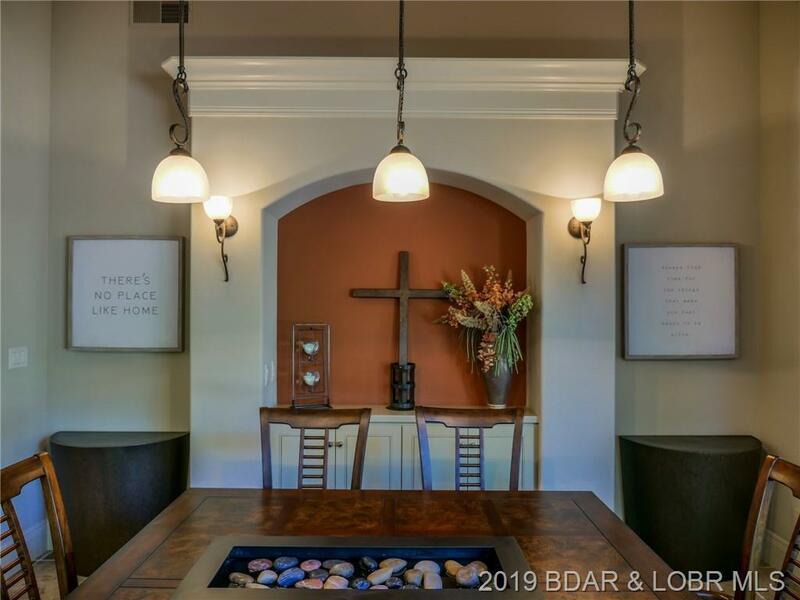 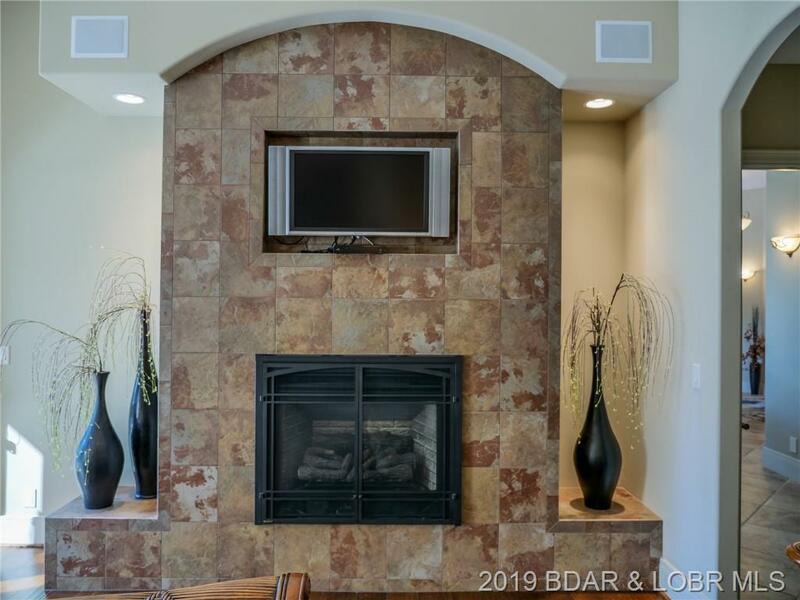 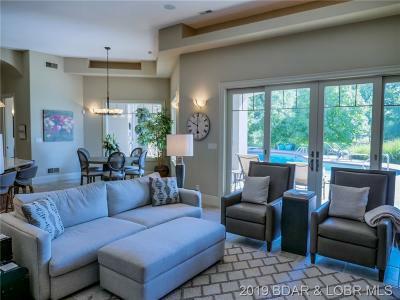 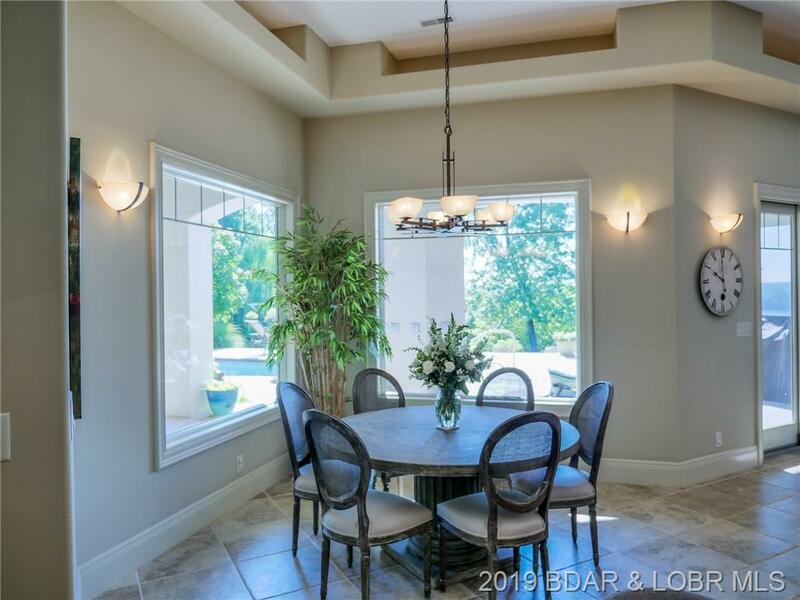 The home features 2 living areas, chefs kitchen with breakfast nook, 3 bedrooms suites with private bathrooms plus a workout room and office, both of which could be used as additional bedrooms. 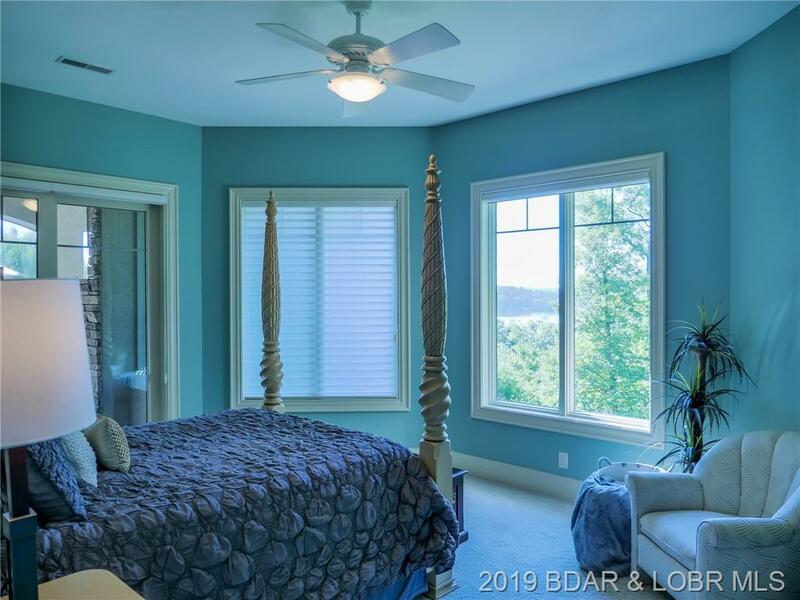 The Master Suite has an impressive steam shower, beautiful walk in closet, jetted tub and an incredible lake view! 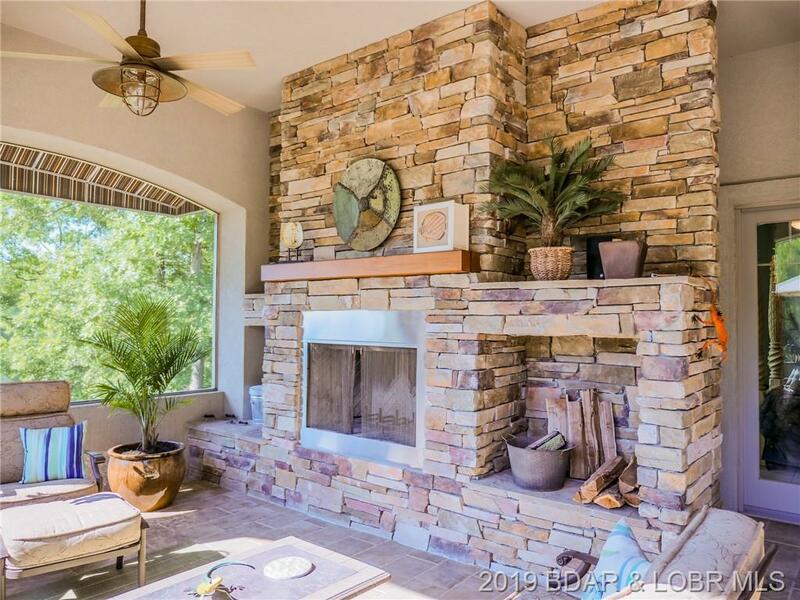 Enjoy the outdoors from the screened porch complete with wood burning fireplace. 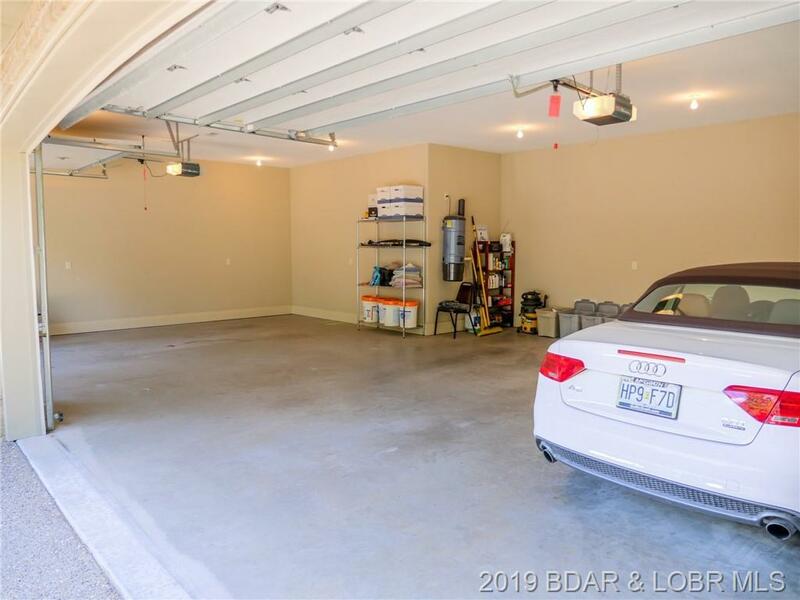 There is plenty of room for all your vehicles and toys in the attached 3 1/2 car garage that is heated and cooled or use the 30x40 shop! 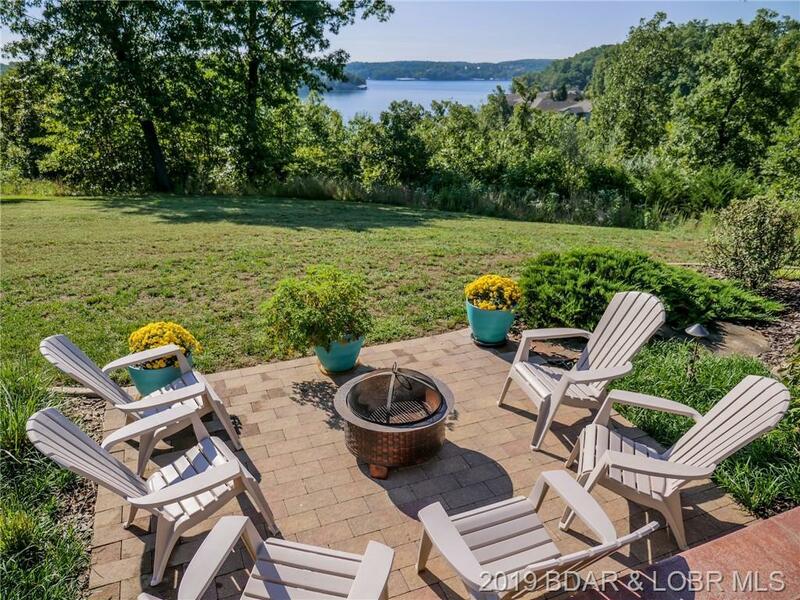 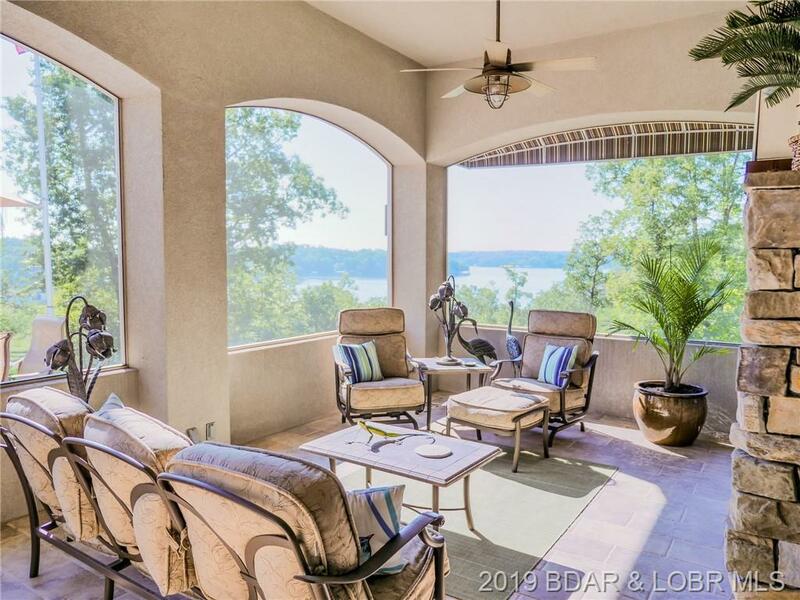 Privacy - check, Lakefront - check, Lake view - check, Quality construction - check, Space for all the family - check, Storage - check. 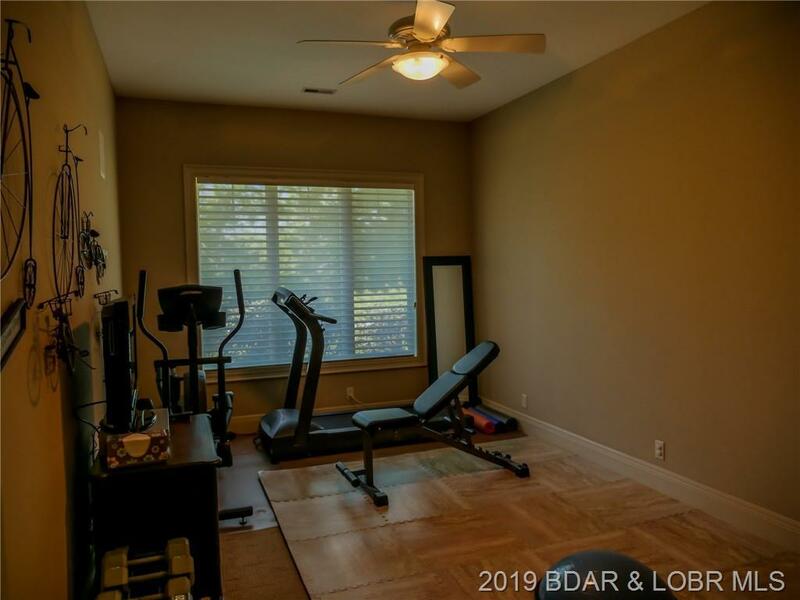 This property checks ALL the boxes! Call today to schedule your private showing. 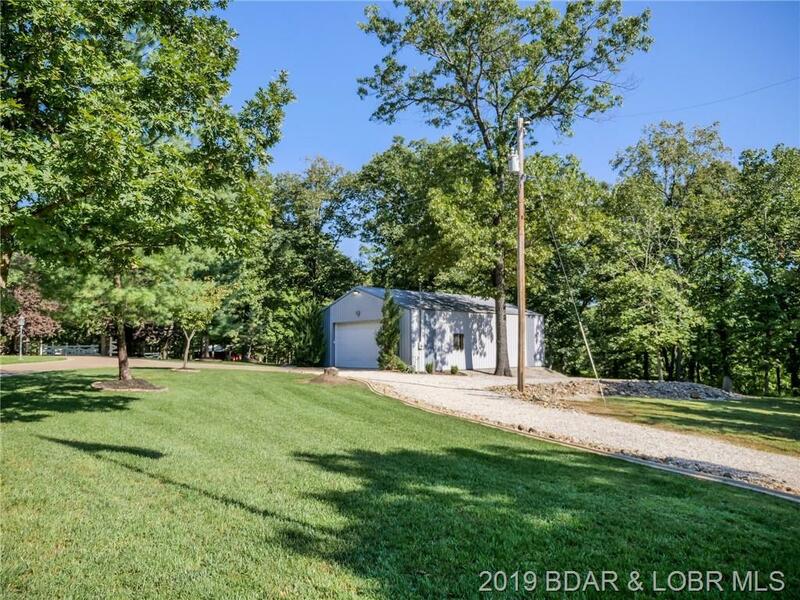 Directions: Take Highway W To Left At Home Place Road (W-15) To Left At Raven Road. 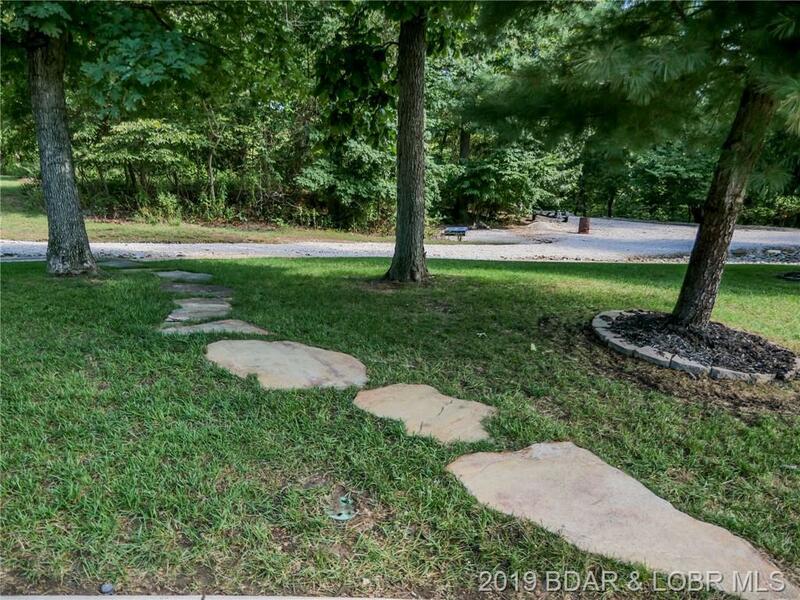 Turn Into Private Driveway.